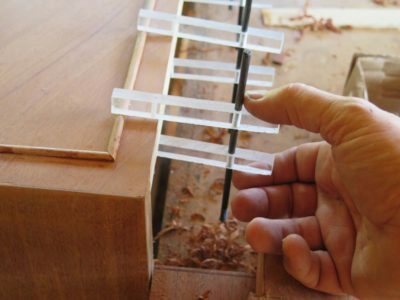 I got done with my latest article for Popular Woodworking. 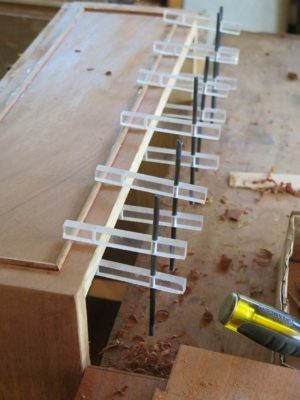 It’s all about one-handed binding clamps that are not only ridiculously easy to make but useful in a thousand ways in the furniture making or restoration studio. I cannot recall in which issue it will appear.